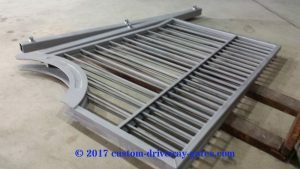 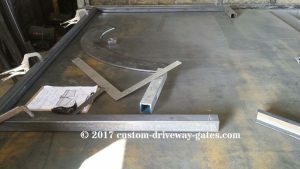 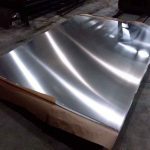 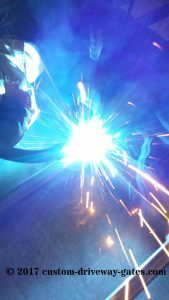 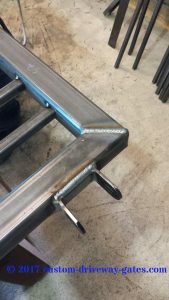 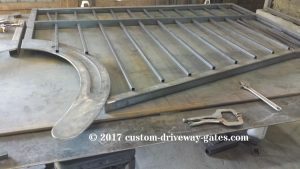 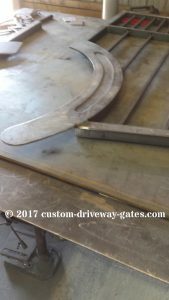 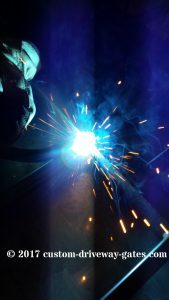 Carolina Custom Driveway Gates by JDR Metal Art 2017 - Custom Driveway Gates - Iron Steel & Aluminum - JDR Metal Art - FREE Standard Shipping! 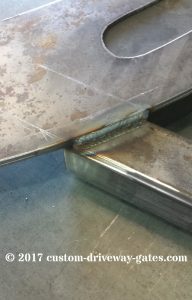 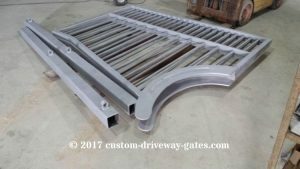 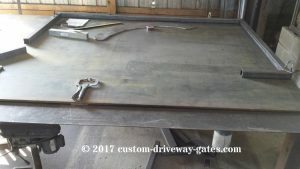 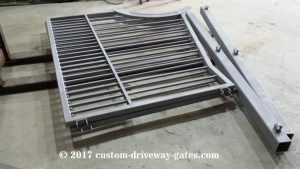 JDR Metal Art recently custom made and delivered this driveway gate to a North Carolina client in the spring of 2017. 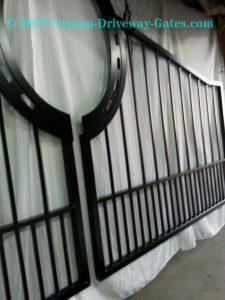 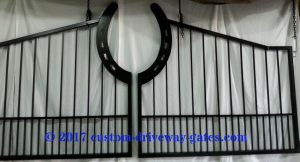 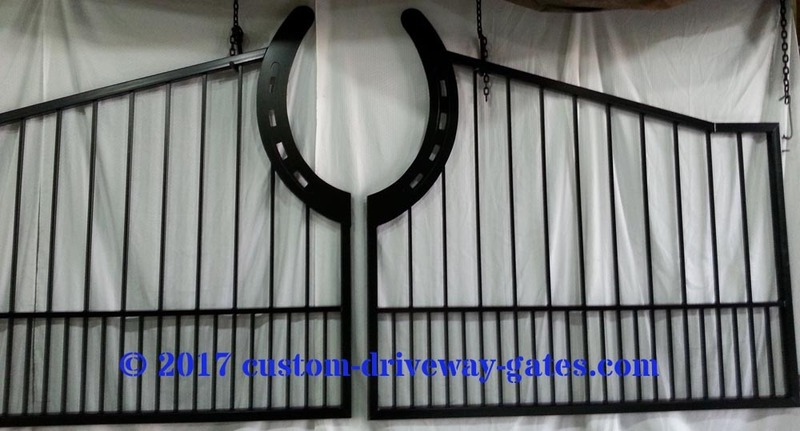 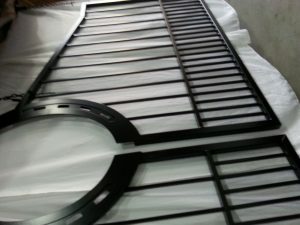 It’s a dual swing traditional style driveway gate with a horseshoe accent in the center where the gate panels meet. 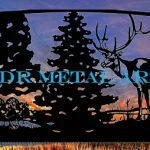 Please can I friend you on Facebook?